I drew Skin from Skunk Anansie at a photoshoot a while back. I took some of the photos and worked into and onto them. Thought I’d post up the pics. 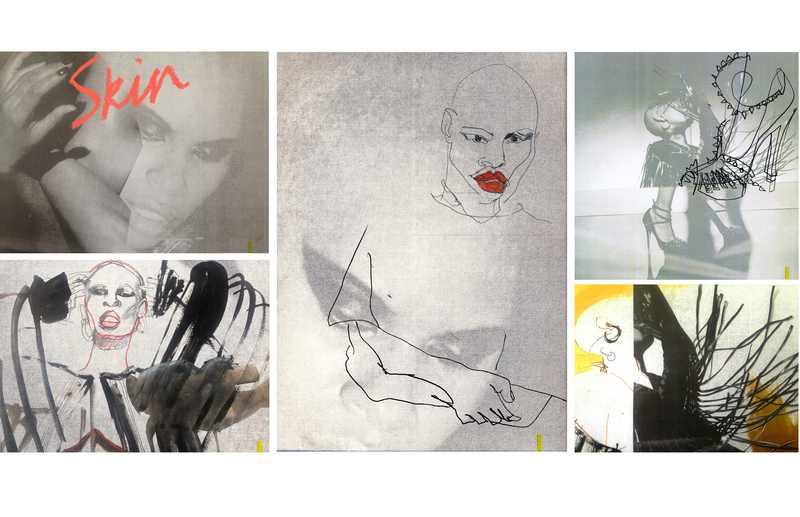 This entry was posted in Fashion and That and tagged collage, Shoot, SKIN, skin portrait, SKUNK ANANSIE. Bookmark the permalink.